Perth looping superstar Sam Perry, who won ‘The Voice’ earlier this year, is back – and he’s ‘Looking For Light’. The new single was created in collaboration with Melbourne music dynamo Dub FX and lyrically pokes at our obsession with image and what others think of us. “It juxtaposes the easy ‘unreal’ problems like Instagram likes and how you look online with the real-world problems that are too easily ignored,” Sam reveals. “I want to start conversations with my music, not just have people nod along to it. Sam’s currently on his tour across the country and plays a sold out show at The Toff In Town in Melbourne tonight. 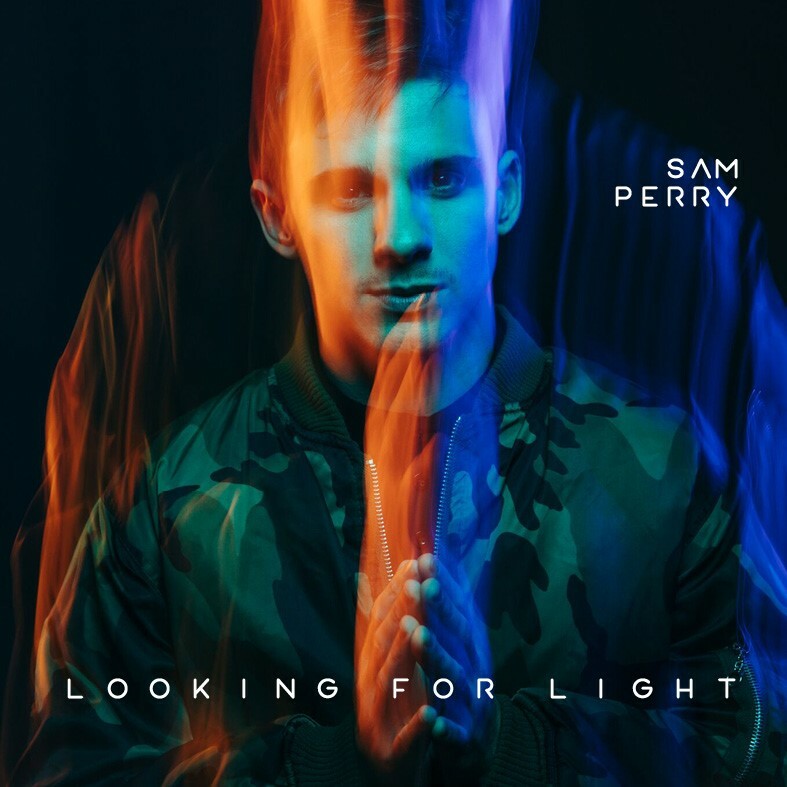 Take a listen to ‘Looking For Light’ below.